SAVANNA… Legislation to provide an income tax credit to flood victims received the approval of the Illinois House of Representatives and State Senate this week and now heads to the Governor’s desk for final consideration, according to State Representative McCombie (IL-71), co-sponsor of the bill. This summer, several counties across the State of Illinois were declared disaster areas after being devastated by flooding. Senate Bill 403 creates the Flood Victims Tax Credit. It will provide residents and businesses who were victims of these floods an income tax credit of $750 to assist them in their rebuilding effort. In total, SB 403 impacts 18 counties, including residents in Carroll, Henry, Rock Island and Whiteside counties represented by Rep. McCombie. Nearby Jo Daviess, Lee, Ogle, and Stephenson counties are also eligible for the tax relief. Federal assistance may not become available for victims of these disasters. 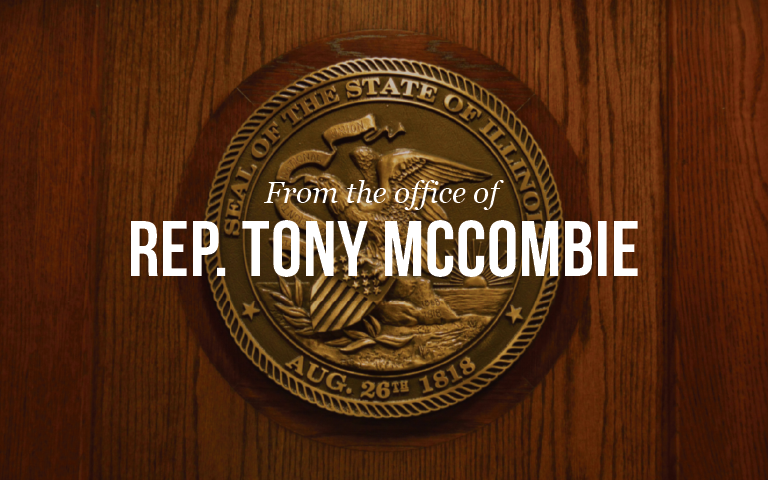 Click Here for video of Rep. McCombie’s speaking in support of SB 403 on the floor of the Illinois House of Representatives.